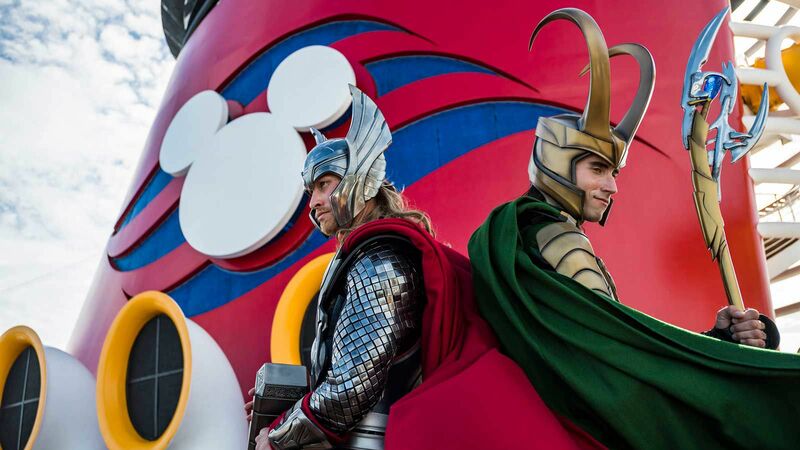 With so much to know before you set sail on Disney Cruise Line, it’s easy to miss out on the most interesting tidbits. Maybe you’re well-versed on Pirate Night, are excited to play Midship Detective Agency, and can’t wait for all the free soft-serve ice cream — but you can still return to port without ever knowing about the secret sundecks, unannounced character greetings, and unexpected Mickey-shaped foods. 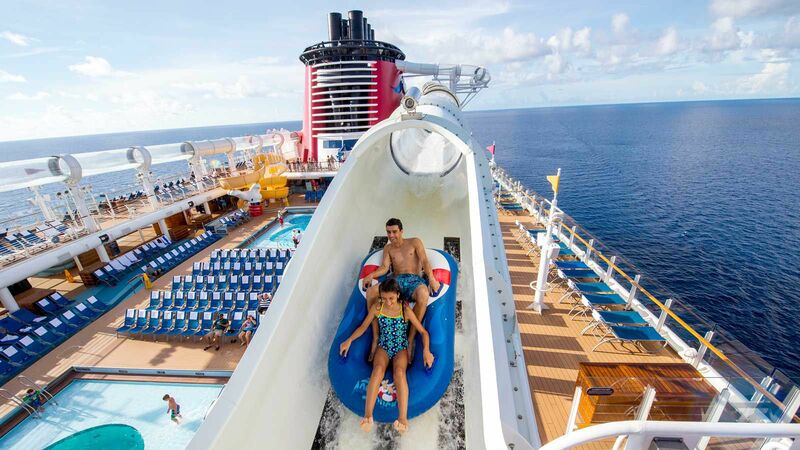 Whether you’re a Disney cruise aficionado looking to be stumped or a first-timer diligently researching their next family trip, these must-know bits of advice and onboard surprises are ones you’ll never hear from fellow cruisers — often because they don’t even know themselves. Reservation hacks, luggage tricks, and ways to double-up on vacation while sailing with Disney Cruise Line? Prepare yourself for a hefty dose of Disney knowledge, because for you, these secrets are no longer under wraps. Goofy, Donald, Daisy, Mickey, and Minnie wear special outfits for Pirate Night and on formal evenings, and also tailor their outfits to where the cruise liner is headed that day. 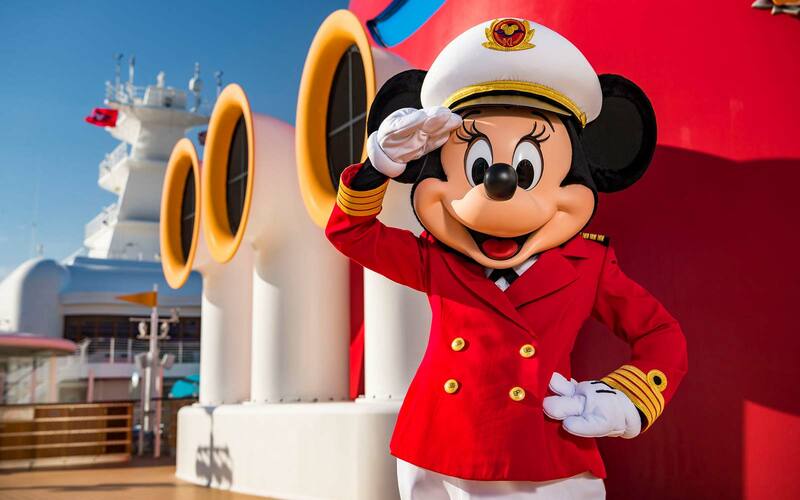 On Alaska sailings, expect to meet Mickey in fisherman’s overalls and Minnie in a fur-lined coat; on trips through the Mediterranean sea, Goofy dons an Italy-inspired suit. Outfit changes are completely unannounced, so attend meet-and-greets often to see what the gang is sporting each day. There’s a one-night-only Pin Trading bonanza. It’s called Officer Pin Trading Night, and it simply can’t be missed. The crew lines up with pin lanyards, collectors come out en mass to trade and since there’s always a crowd, the lanyards are constantly replenished, making it easy to find something new and interesting. Officer Pin Trading Night is never publicized but happens once each sailing; check the Navigator daily to be sure you don’t miss it. Disney Cruise Line’s best bar isn’t located where you’d think. There are plenty of well-themed watering holes in the adults-only area of the ships, but on the Disney Dream and Disney Fantasy, Meridian is the place to be. The upscale bar and lounge is intended for diners at surcharge restaurants Palo and Remy, but is open to all adults adhering to its business casual dress code. 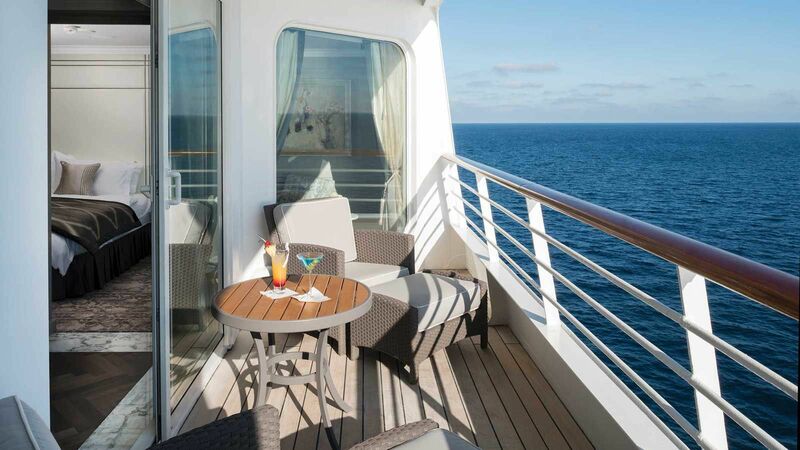 Though known for their martinis, Meridian also offers a cigar bar, custom craft cocktails and a gin & tonic cart, as well as a private deck hosting a picture-perfect view of nightly sunsets. Check your luggage at the airport and it can magically appear in your stateroom. 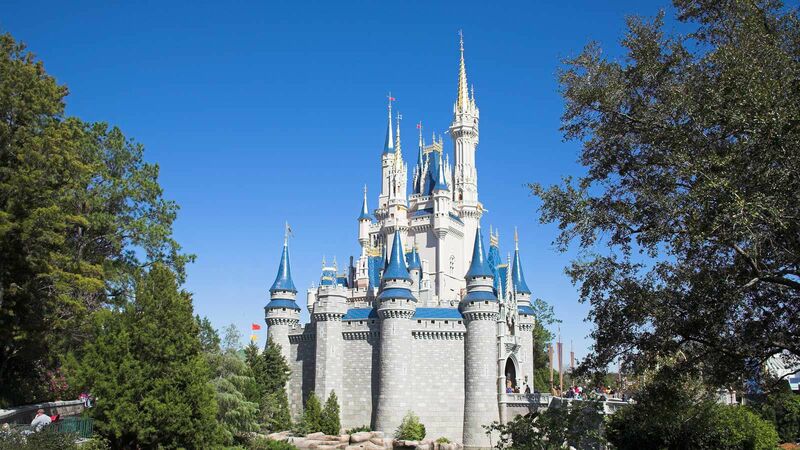 Purchase a ground transportation package — aka a bus transfer ticket — for sailings out of Port Canaveral and you’ll arrive to Orlando International Airport and be whisked to the Disney Cruise Line Terminal without having to lift a finger. It works the reverse way, too. With Onboard Airline Check-In on sailings in Port Canaveral and Miami, guests can get boarding passes and check their luggage before disembarking the ship, seeing their bags once again when they land back home for a hassle-free end to a fun family vacation. You can visit the world of Tangled without leaving the ship. Don’t head back to your stateroom after watching Tangled: The Musical on the Disney Magic — instead, proceed directly to O’Gills Pub. For one night only, it’ll transform into The Snuggly Duckling, the woodsy tavern where Rapunzel and Flynn Rider join the eccentric locals in singing “I’ve Got A Dream”. With cast interactions, themed food, games and can’t miss-decor, it’s a little-known addition that makes seeing the show that much more special. 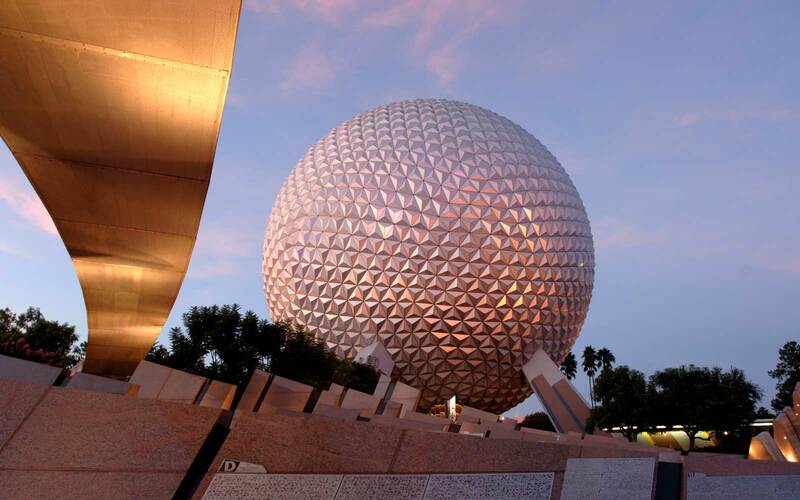 The most memorable character experience won’t be at meet-and-greets. The lines to meet Mickey and Minnie are (amazingly!) short on Disney Cruise Line, but favorites like Daisy Duck are known to freely wander the pool and jogging track decks, playfully surprising guests and often sharing elevator rides for a once-in-a-lifetime interaction. 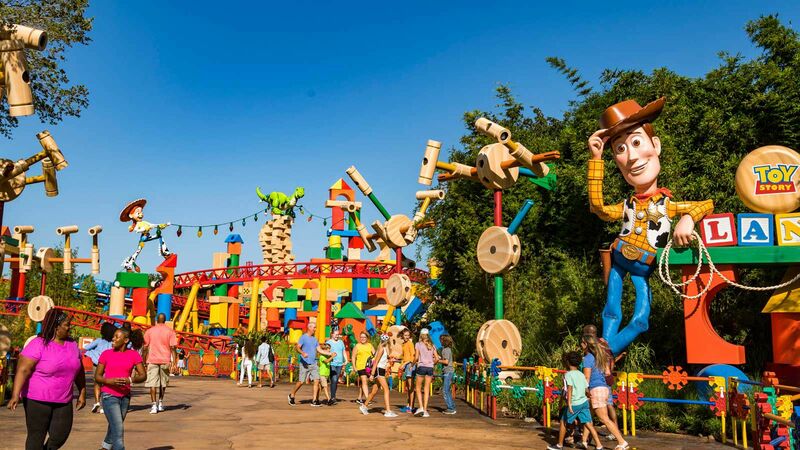 Don’t miss the character dance parties either, which allow kids and adults to line dance with Goofy and shake it off with Donald Duck for an experience well beyond a hug and photograph. You can request the best seat in the house. 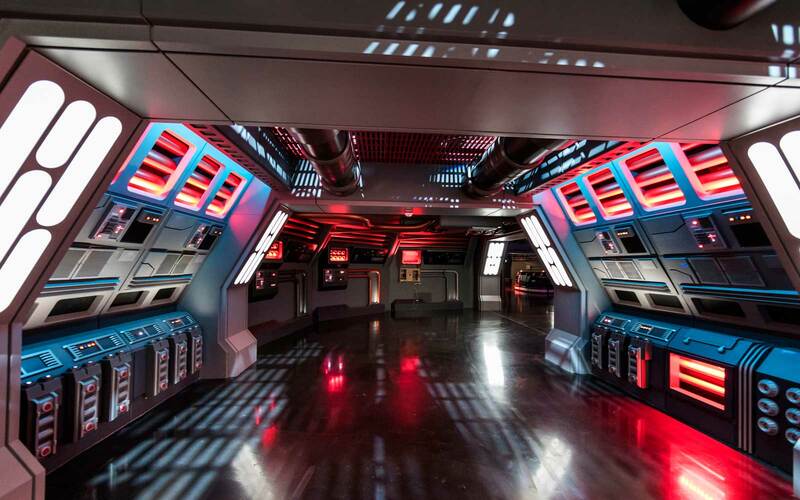 Only teenagers can hang in the coolest part of the ship. Though, the kids areas aren’t always off-limits. 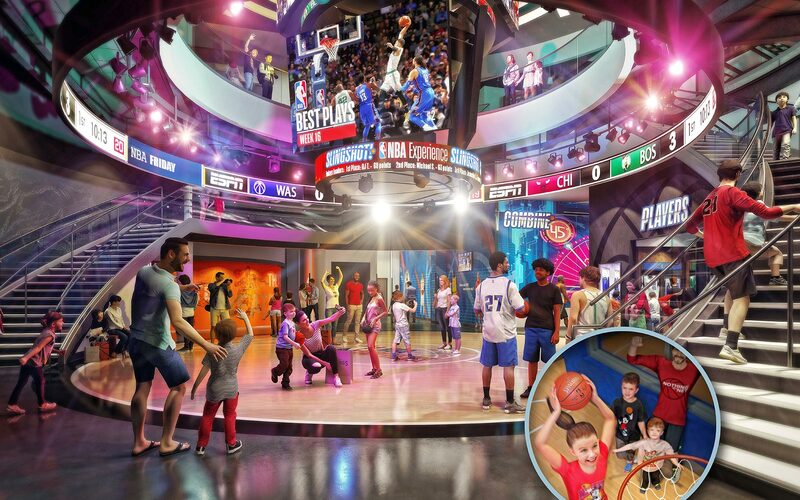 Activities at Marvel’s Avengers Academy and Star Wars: Millennium Falcon play areas are reserved for young ones, but all kids club spaces empty out for “open house”, when anyone can wander in and check out Vibe’s arcade games or Oceaneer Lab’s high-tech designs. Don’t skip out on Andy’s Room, either, which brings Toy Story to life while making for incredible Instagram snaps. There is an easier way to communicate than with cabin-provided “wave phones”. The Disney Cruise Line Navigator app allows for free in-app texting with fellow passengers and can be used without purchasing a wireless package. It also hosts an unbelievable collection of Disney emojis, making it that much easier to spell out that you’ll meet the family at Tiana’s Place after watching Frozen, A Musical Spectacular. 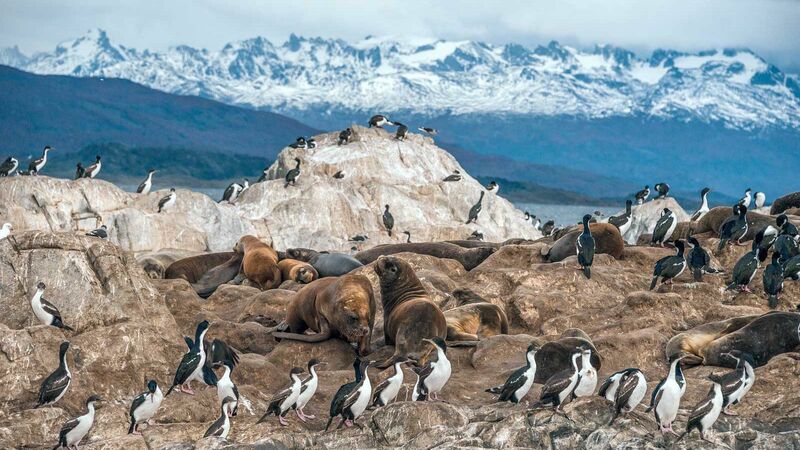 Each cruise has a secret community of friends hiding in plain sight. Ever seen those homemade decorations hanging besides neighbors’ doors? They’re called fish extenders, and they’re used by a network of families who have packed small gifts, treats and trinkets to exchange with each other throughout their trip. To get in on the fun for your next sailing, visit the DisBoards Cruise Meets forum or CruiseCritic’s Roll Calls. 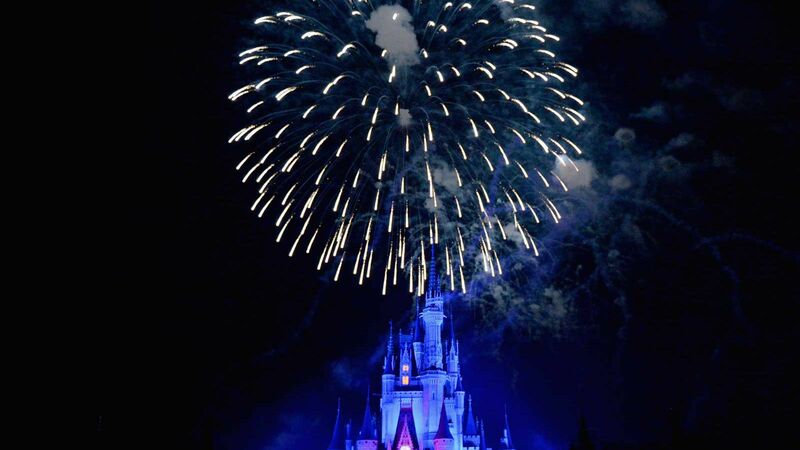 You can take an Adventures By Disney trip while on board. 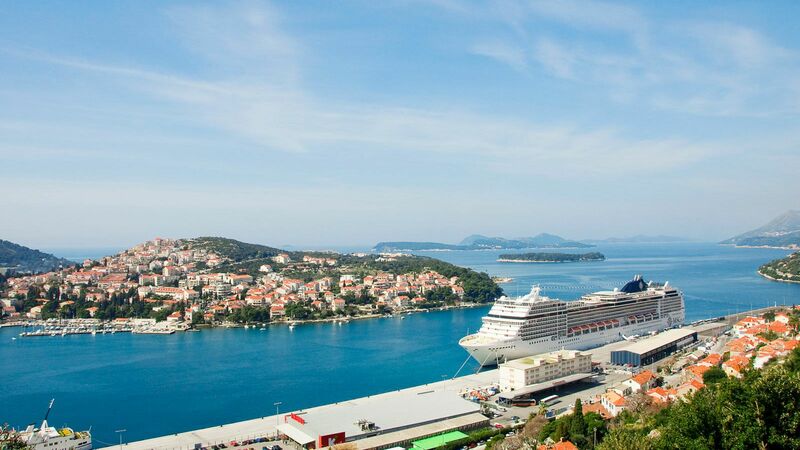 Instead of choosing just one port adventure in cities like St. Petersburg and Stockholm, the group travel company offers full-scale trips that “overlay” at each port, making for the ultimate vacation enhancement on Mediterranean and Baltic sailings. 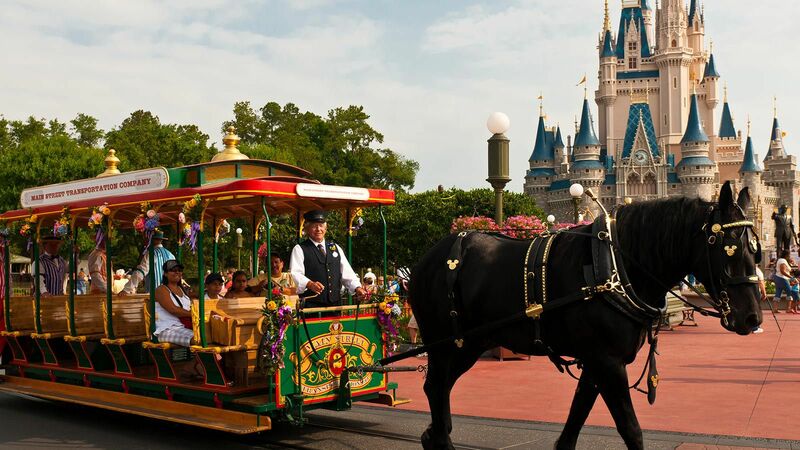 Expect to be whisked between Florence’s grandest sights or Rome’s famed monuments on European Disney Cruise Line sailings without planning a thing. Want to take it easy while sailing? Adventures by Disney also conducts shortened tours of major port cities like Barcelona and Copenhagen prior to setting sail. There’s something better than a Mickey-shaped ice cream bar. Yes, the perennial park favorite is available at mealtimes and through room service, but the best mouse-shaped treat is at Cove Cafe. Order up a cappuccino, ask for Mickey’s face on it and prepare to enjoy your jolt of caffeine with some extra magic. It’ll cost a couple bucks, but the joy of sipping and snapping a Mickeyccino will always outshine the complimentary coffee served on board. 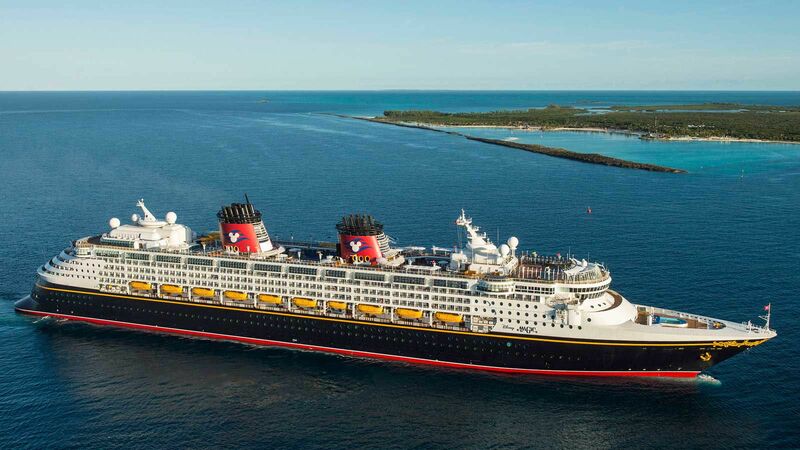 There are plenty of perks that come with booking a concierge-level room — namely early access to onboard bookings, personalized service and in-room amenities — but the Disney Fantasy, Disney Dream and Disney Wonder offer an entire VIP section that regular cruisers never know exists. 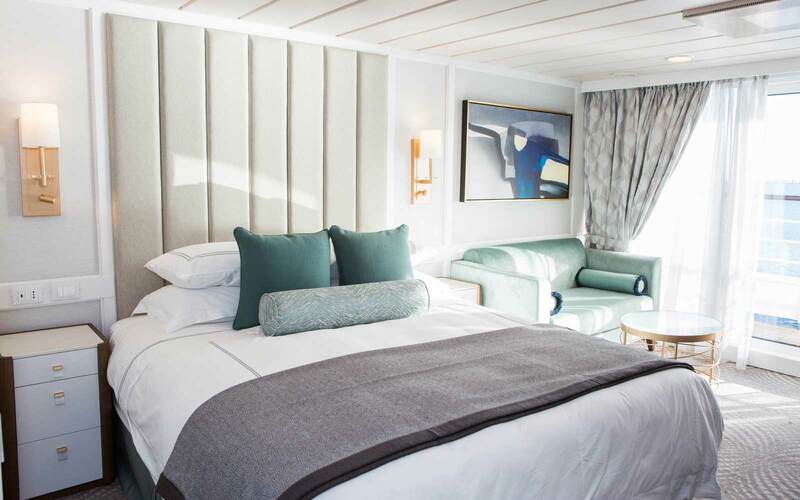 This onboard oasis, which is in addition to a private lounge, is outfitted with upscale lounge chairs, complimentary sunscreen, chilled face towels, as well as a pool deck host to fulfill any requests for full relaxation. It’s easy to miss the best dinner entertainment. The dinner show at Animator’s Palate is a highlight no matter which ship you’re on, but it’s the second visit to that dining room that can’t be skipped. It’s called Animation Magic, and during it, guests get to draw their own characters and see them come to life mid-meal. The incredible display is only offered on longer sailings on the Disney Magic, Disney Fantasy and Disney Wonder, so be sure you don’t grab a quick pizza or order room service during your second visit. Even better? Request that your rotation allows two visits to Animator’s Palate that don’t overlap with Pirate Night to ensure you enjoy the show. Plan to exchange your currency onboard. Use the ship’s secret navigation tricks and never become lost. 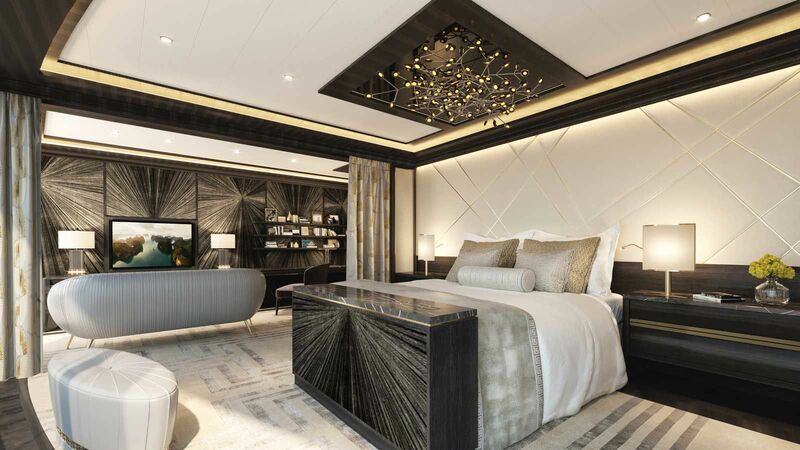 If the carpeting outside your stateroom is right-side up — with the ship funnels pointing forward — you’ll be walking towards the front of the ship. 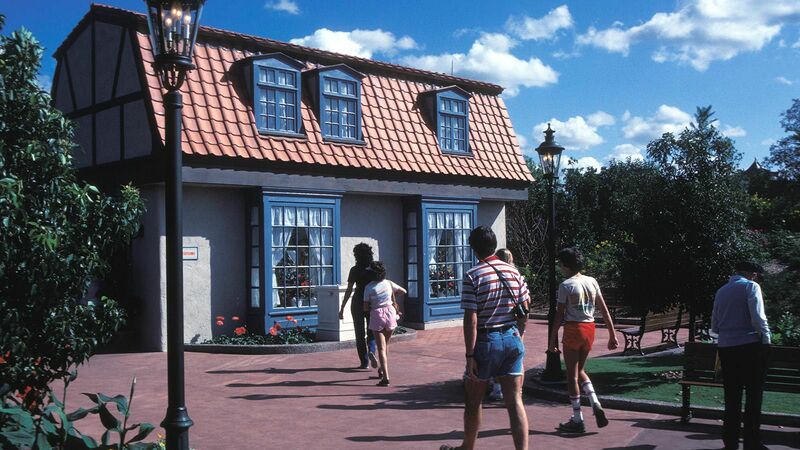 The letters on your Key To The World card — LACLA, for example — are a reminder of the order of restaurants (Lumiere’s, Animator’s Palate, Cariocas) you’ll visit each night. Keep track of your location on the Disney Dream and Disney Fantasy as well by looking at cabin doors; Starboard (right) rooms have starfish clips, while port (left) rooms have fish clips. Water is, strangely, a scarce resource. There are no water fountains, disposable bottles are pricey and the best place to fill up is at the complimentary soda machines on Deck 9 or 11, which can be far away. (The tap water in each room is drinkable, but sinks are often too small to accommodate big bottles.) You can bring packs of bottled water, but you’ll have to carry it through embarkation — it cannot be packed with luggage — so consider bringing separate refillable mugs or tumblers to keep soda refills and drinking water separate. Movies are released on board and in theatres simultaneously. Time your vacation correctly and you’ll enjoy Star Wars: The Last Jedi or Mary Poppins Returns without having to buy tickets in advance. Even better? Many new Disney, Marvel, Pixar and Star Wars films have 3D showings, allowing guests to experience eye-popping effects on the high seas. Grab every Facebook photo while the clock runs out. If you skipped every character meet-and-greet, you’ll still be able to cram in a week’s worth of photos at Til’ We Meet Again, the goodbye show on the final night of each sailing. 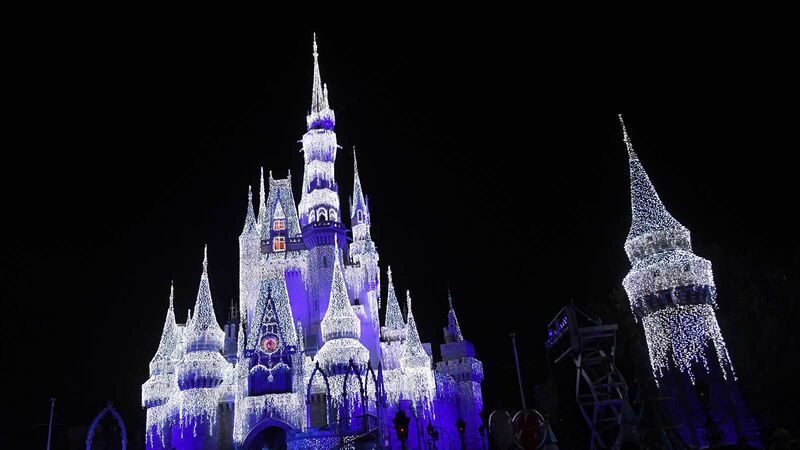 After a short heartwarming performance, loads of Disney characters, princesses and theatre performers will disperse throughout the crowd, posing for photos on a first-come, first-serve basis. The onboard photographers will have already shut down, too, so you can snap as many iPhone pictures as you’d like, making for a full album in one fell swoop.